Emergency Preparedness, Second Edition is a comprehensive guide for developing prevention, response, and recovery plans for all types of emergencies and disasters-natural and manmade. Included are step-by-step instructions to create an emergency response plan for personal or organizational use. 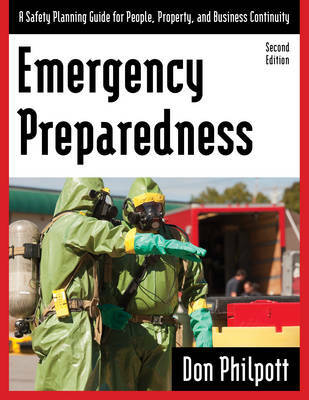 The second edition includes new chapters on school and hospital protection.